Why is it so important for skin? Vitamin E (also known as tocopherol) is a proven very effective skin care vitamin. It’s an antioxidant by nature and thus helps skin in preventing signs of premature aging. 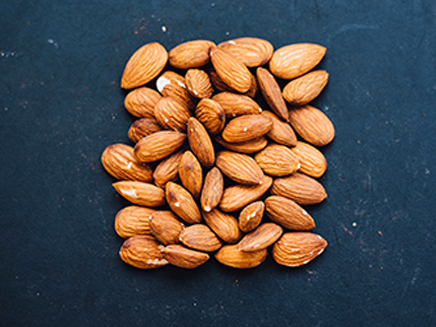 Vitamin E can be considered “first-level defense" and occurs naturally within our skin but sun rays soon deplete that form of vitamin E . Resulting in a dry and faster aging skin! Topically applied vitamin E in its more stable form, can improve skin appearance in various ways. It is a powerful hero fighting against free radicals! standing against free radicals, holding shining sword in hands! Any wound because of burn, cut or any other reason, leaves scar that is quite different from rest of the skin and does not look very appealing. Applying Vitamin E helps repairing and improving the appearance of the damaged tissue faster. 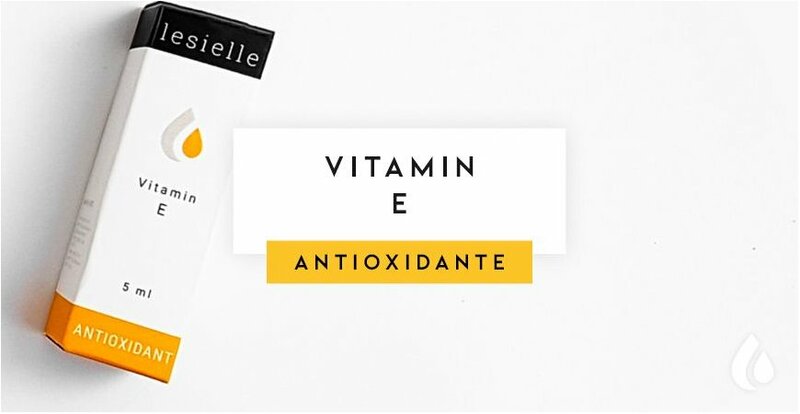 According to the book “Healing with Vitamins: The Most Effective Vitamin and Mineral Treatments for Everyday Health Problems and Serious Disease”, vitamin E affects wrinkles by boosting connective tissue or collagen production, by supporting new skin cell growth and speeding up cell regeneration. It’s equally effective for reducing brown spots and rough skin. When topically applied to brown spots, it lightens the brown spot effect and smoothens the rough skin by lubricating cell membranes. How to use Vitamin E? Vitamin E at bedtime is ideal for the most effective skin healing. When Vitamin E is mixed with Olive oil, the benefits are multifold. Olive oil contains oleic acid, which makes skin more permeable and able to hold in necessary moisture. Another synergistic combination is to combine it with vitamin C since the combination of Vitamin E and C can act as a natural form of sun protection. 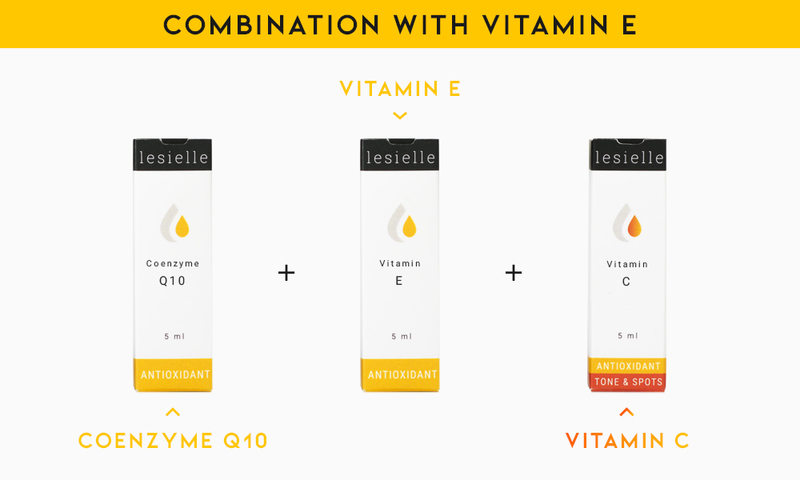 When creating a skincare skin care regime with vitamin E, you should combine it with other antioxidants like vitamin C and CoEnzyme Q10 becasue antioxidants work best in blends. Vitamin E empowers skin to become more lustrous, strong, healthy and makes only one wrinkle appear on your face…your SMILE :) ! !